For changing the system date and time settings. 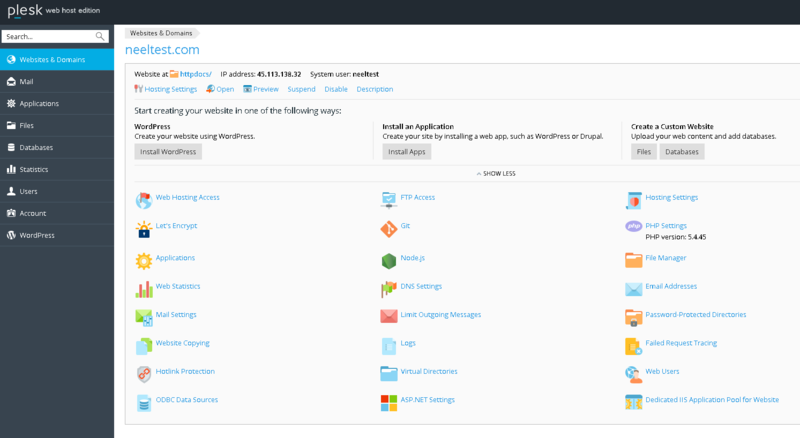 You need to login to the Plesk Control Panel for the domain name. Now you need to click on the server tab. Now under the general settings, you need to click on the system time. Now under the change date and time settings as desired and then select the time zone. Now you need to click on the Server tab for returning to the tools and settings page. Now under the server management, you need to click on the Restart Server. One must have the server administration panel enabled. 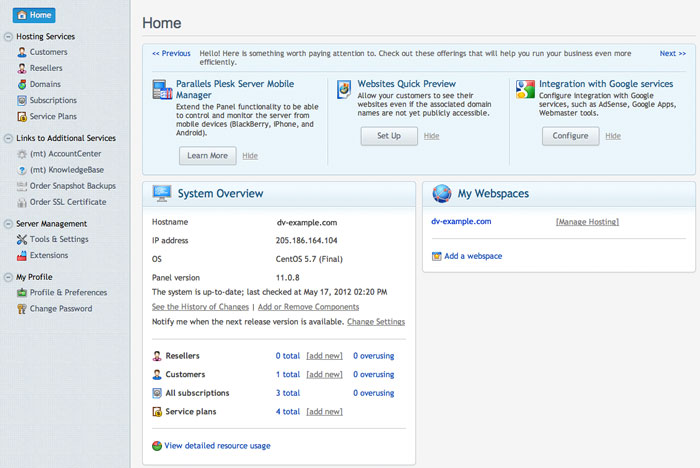 Now from the left navigation menu, under server management, you need to click on the tools and settings. Now in General settings section you need to click on the System Time. On this screen, you can change the date and time settings as desired and you can select the time zone. Now you can click on the OK button and then save the settings. This will update the server time zone. There is no need for restarting the Plesk or the server as a whole. If you want that the database to be reflected of the changes then you will need to restart the MySQL.